Use your past experience by earning a nationally recognised Certificate III in Light Vehicle Automotive Mechanical Technology from Skills Certified. This qualification of a certificate iii in light vehicle mechanical technology provides the knowledge and skills required by an individual who wishes to work in the light vehicle automotive repair and service industry. Despite the specialised-sounding title, this is a general and highly practical degree for any persons looking to get involved in the automotive mechanics industry. 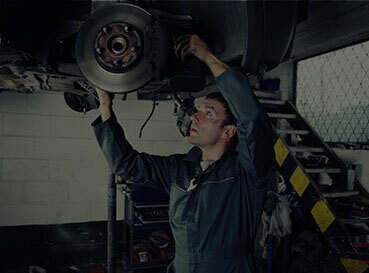 You will be qualified to tackle such universally important tasks such as engine and transmission repairs, maintenance on steering and other vital vehicle systems, especially on consumer automobiles. Qualified workers in this trade often find themselves with opportunities to advance into a specialist position through their work, or in establishing their own mechanics’ business. Less typical paths of advancement exist in the design and development of today’s vehicle diagnostic software and tools or mechanics aids. Transcripts or assessments frome related previous qualifications.